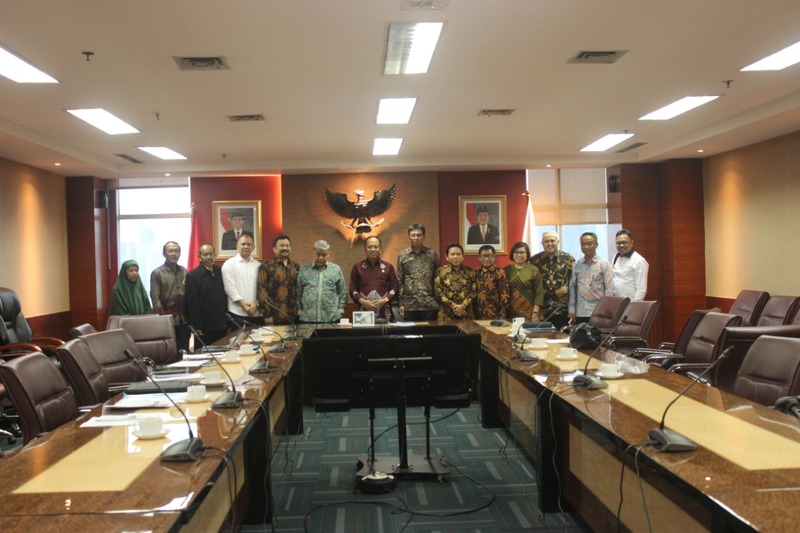 Syiah Kuala University along with two universities, Tadulako University (Untad) Sulawesi Tengah and Mataram University (Unram) Nusa Tenggara Barat, conducted an audience with the Minister of Research, Technology and Higher Education (Menristekdikti) Prof. H. Mohamad Nasir, Ph.D., Ak., In Kemenristekdikti Building, Senayan Jakarta, Friday, March 16. This meeting led by the Chancellor of Unsyiah, Prof. Dr. Ir. Samsul Rizal, M.Eng, and also attended by Untad Chancellor, Prof. Mahfudz and Unram Chancellor, Prof. Dr. Lalu Husni, SH., M. Hum. In this meeting, the chancellors conveyed the initiative of the consortium to develop and strengthen the capacity of universities in disaster management based on science and technology. Prof. Samsul said, the purpose of this meeting was to encourage decentralization of science and technology on disaster issues in Indonesia. This decentralization can be carried out from various fields, such as preparing human resources (HR), providing research infrastructure, conducting academic programs, until relevant training related to disaster. With this step, he hopes, disaster-prone areas can make efforts to mitigate and reduce disaster risk with knowledge-based in a sustainable manner. Also included in Aceh are vulnerable to natural disasters, such as earthquakes, floods, and tsunamis. 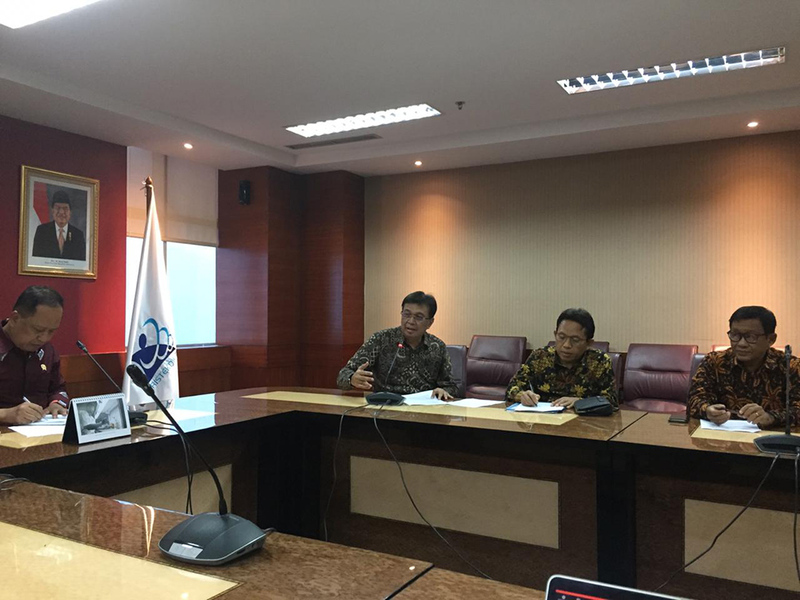 "This meeting is an initiative of universities in disaster areas, including Unsyiah, who strive to continue to contribute to building Indonesia as a resilient nation," said Prof. Samsul, Monday (3/18). Unsyiah, according to him, will try to be the spearhead of Indonesia in disaster mitigation, especially in the tsunami sector. This has been proven by the establishment of a tsunami research center and Tsunami and Disaster Mitigation Research Center (TDMRC) in Ulee Lheue, Banda Aceh. This research center has become the Center for Excellence in Science and Technology under the auspices of the Ministry of Research, Technology and Higher Education and is a reference for world researchers. "We will collaborate with Untad, Unram, and other universities in Indonesia, and strengthen cooperation with foreign universities that have been collaborating in research."